Spacious townhouse in Debs Hill, one of the larger units. 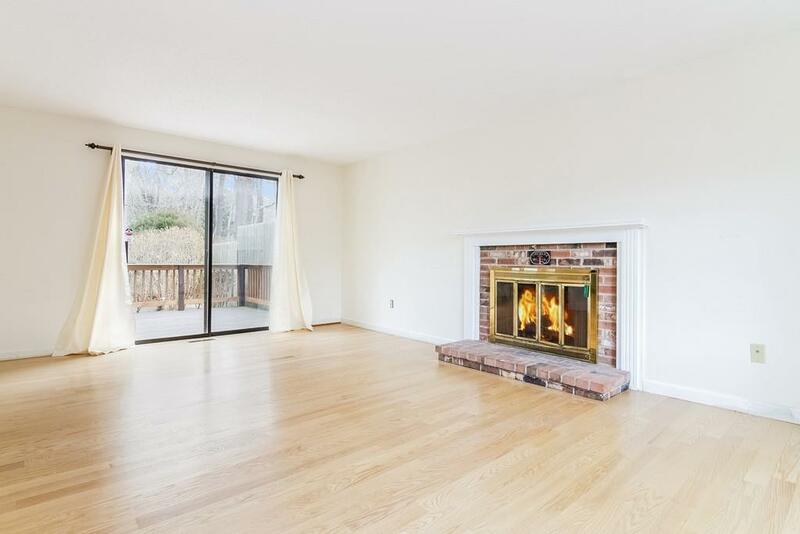 The living room has a raised wood burning fireplace, bay window and sliders to a wood deck. 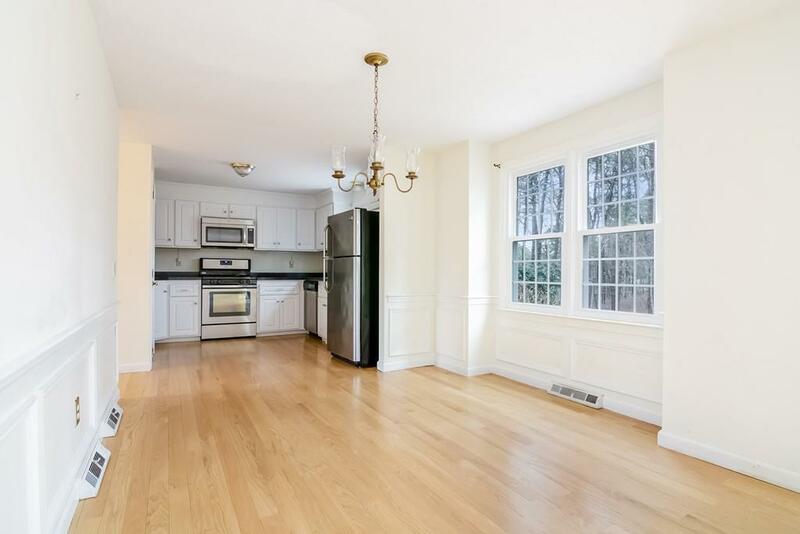 Separate dining area has wainscoting and sunny boxed widow. 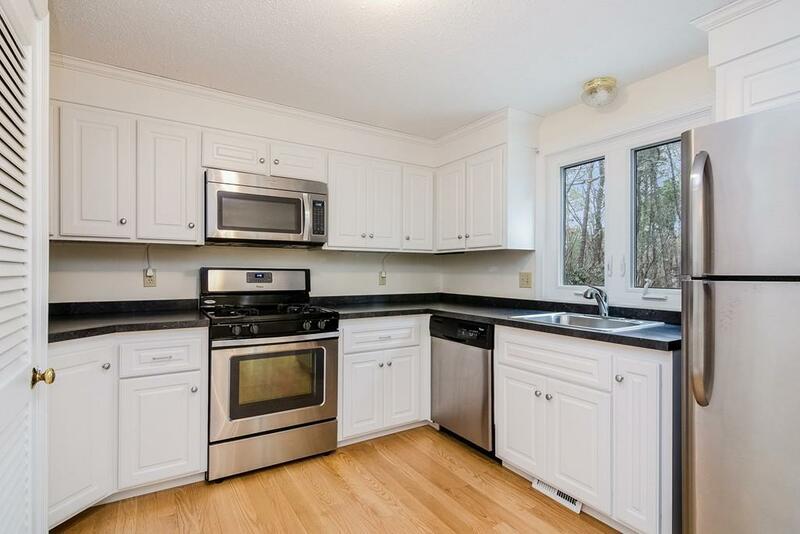 Kitchen recently renovated with new counters and stainless steel appliances. Full bath room on the first level and entry to a finished basement. Upstairs two large front to back carpeted bedrooms each with 2 closets , another full bath plus laundry facilities. 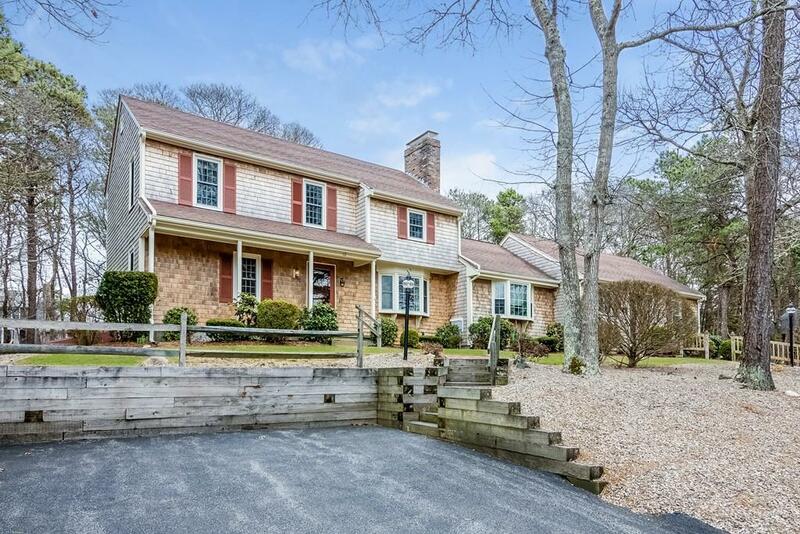 The rear yard is level and cleared offering a great deal of privacy. The road ends in a cul-de-sac and is lightly traveled. Owner installed oak flooring on first floor in 2016 and new triple pane windows in 2012. Home has forced hot air, gas, central ac and front/ back lawn irrigation. Ready for immediate occupancy. .